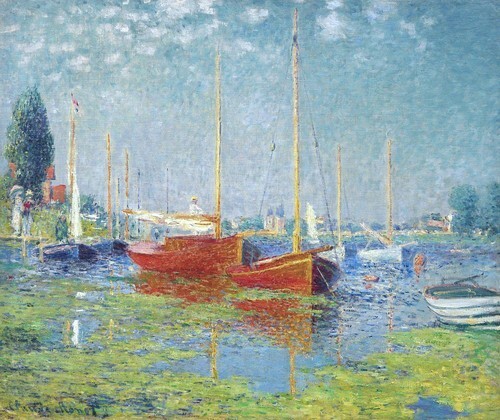 Claude Monet - Argenteuil. 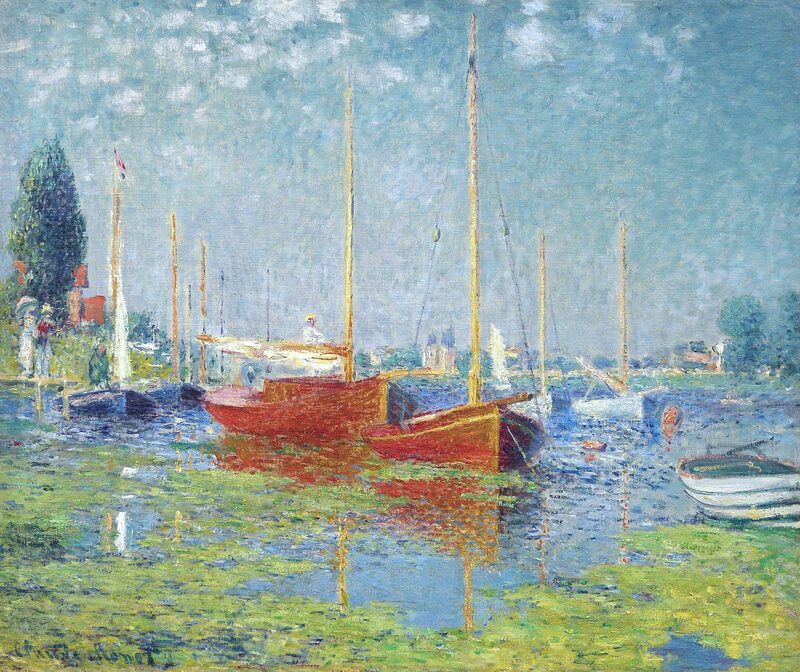 Yachts, 1875. . HD Wallpaper and background images in the Fine Art club tagged: art fine art painting claude monet monet. This Fine Art photo might contain kanalboot, schmales boot, narrowboat, schmalboot, schmale boot, and sampan.